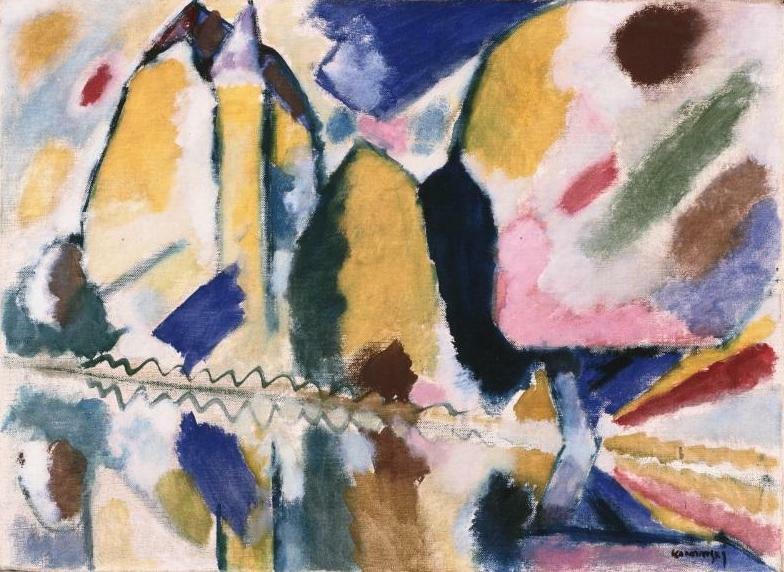 CaixaForum and Phillips Collection of Washington have joined forces to curate the "Impressionists and Modern artists" exhibition, a journey through the last 200 years of art history. The Phillips Collection, which celebrates its 95th Anniversary this year, and Obra Social "La Caixa" present for the first time in CaixaForum Barcelona, ​​an exceptional selection of 60 paintings by 44 of the most important artists of the last two centuries including: Picasso, Manet, Monet, Degas, Van Gogh, Cezanne, Courbet, Matisse, Modigliani, Braque, Pollock, Rothko and O'Keeffe, all from the "first museum of modern art" that was ever founded in the United States. The exhibition explores the evolution of painting from the 19th century through to the second half of the 20th century. Since the museum opened in Washington in 1921, it has remained faithful to the will of its founder, Duncan Phillips (1886-1966), that it is "an intimate museum combined with a center of experimentation." Phillips was a pioneer in many ways, passionate about art of his time and trusted his instinct for budding talents. 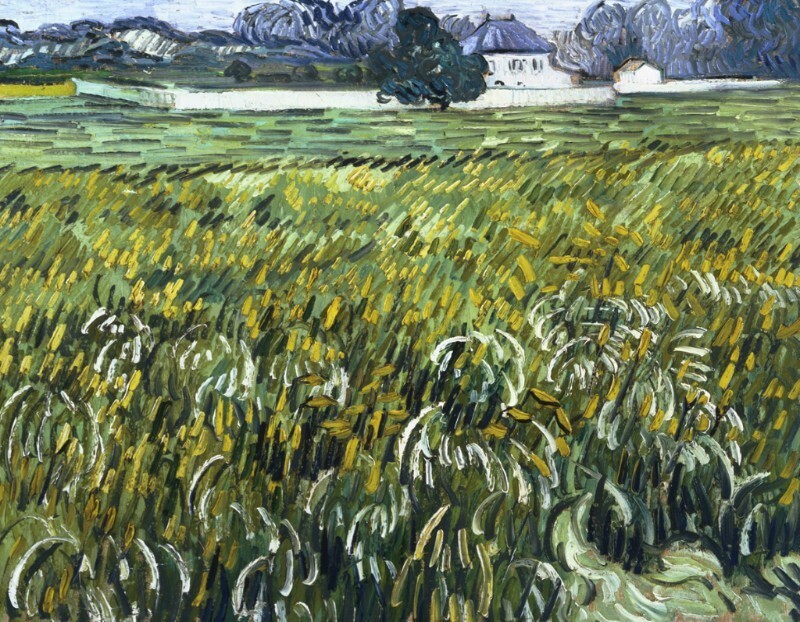 Today, the Phillips Collection is recognized worldwide for its Impressionist, Modern and Contemporary works. The exhibition will be open to the public until 19th June in CaixaForum Barcelona, ​after that, the exhibition will travel to CaixaForum Madrid, where will it be exhibited between July and October. Discover a selection of some of the masterpieces in the collection, travelling through the major movements that were developed in the 19th century to the second half of the 20th century, from Realism and Romanticism to Abstract Expressionism, through to Impressionism and Cubism. 19th century art can be understood as a constant dialogue between classical ideals, the romantic imagination and realism. 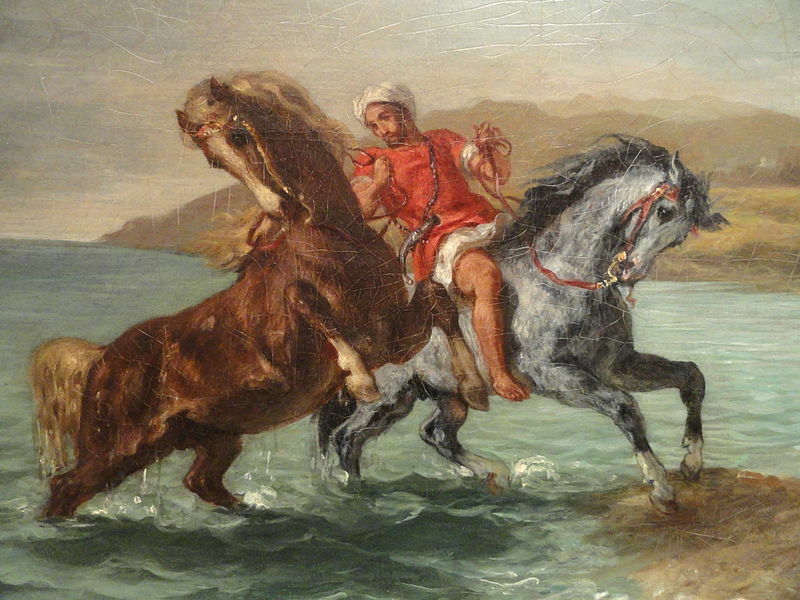 The classicism influence created a balance and clarity within the painting. Romanticism prioritized the imbalance, imagination and emotion, and valued the independent artist for exploring the new and the unknown. Jean-Auguste Dominique Ingres and Eugène Delacroix were the main influencers in the national debate in France between supporters of classicism and romanticism. Realism became the ideal antidote to the debate between supporters of classicism and romanticism, as it it focused on observable facts as a remedy against idealised nature, mystery and exoticism. Gustave Courbet and John Constable are the greatest examples of heroic realism of the 19th century. 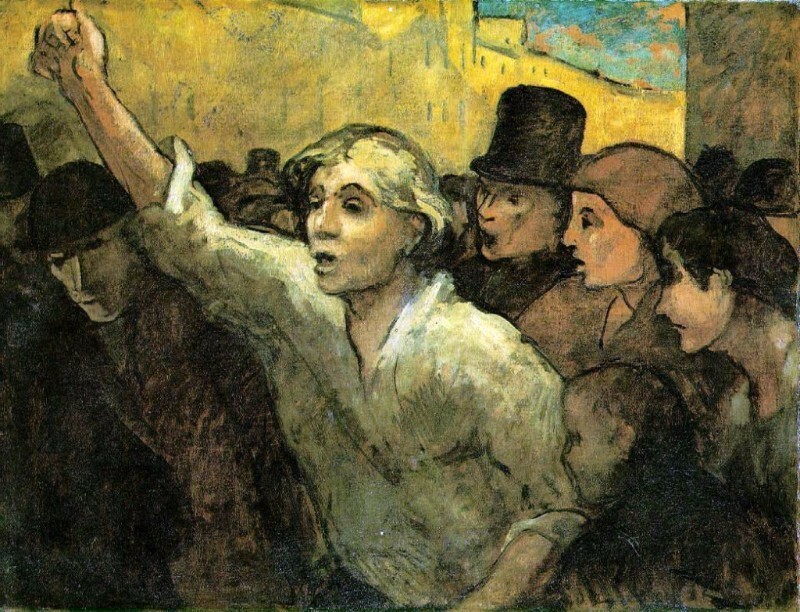 To a greater or lesser extent, almost all the great painters of the movement, including Honoré Daumier and Edouard Manet, in their works combined elements of classicism, romanticism and realism. Landscapers also frequently combined classical and romantic elements with a new interest in nature as a real space and not something imagined. In the early 20th century, the French artist Camille Corot, set the tone of that change with small sketches that captured the light and the atmosphere of the outdoors. The distinctive features of this new way of understanding the painting was the absence of endings, executed with both freedom and spontaneity. In the mid-1860s, realism gave way to the French Impressionists, who chose to paint scenes of everyday life, cityscapes and landscapes, working with a bright, prismatic palette. 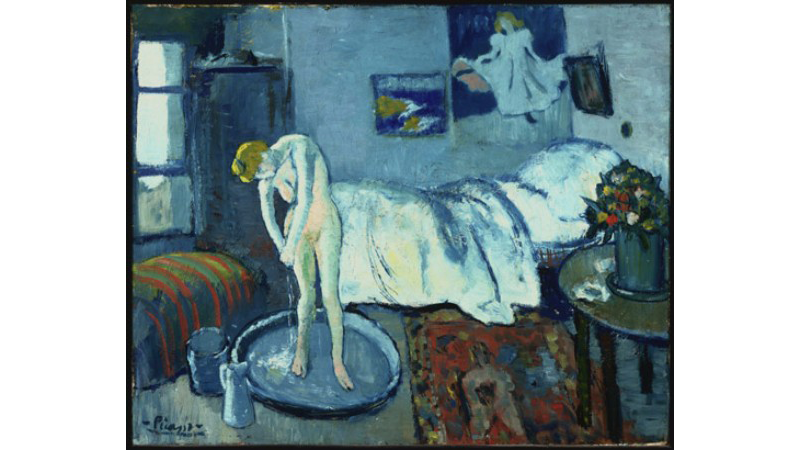 Monet, Degas, Cezanne and Van Gogh were the key artists in this movement. For them, it was essential to capture the impression and reflections of light so they painted directly in front of the subject without any preparatory drawings. Compositions from this movement are influenced by the framing and asymmetry of photography and Japanese prints.The concept of this style showcased the individual point of view of the artist. 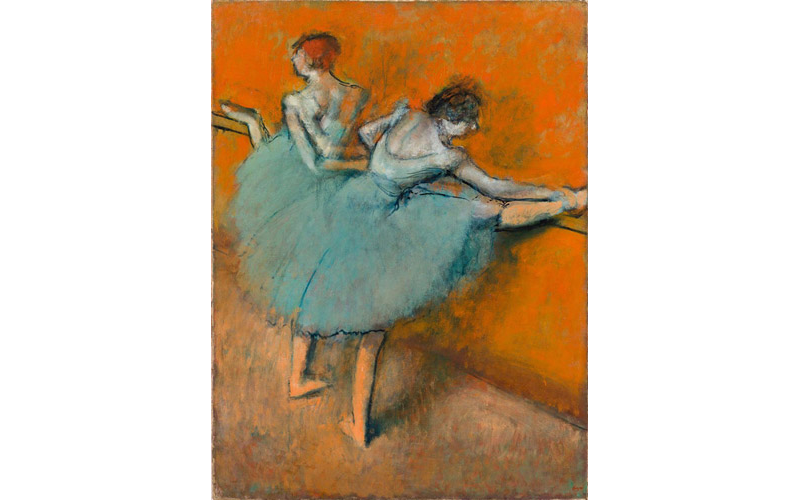 As we can see in the works of Edgar Degas and Berthe Morisot, new themes were introduced, such as ballet and the intimacy of everyday life were also explored and developed. By the mid-1880s, a new generation of French painters, often called Post Impressionists, tried to overcome the previous style which was based on observation. For these artists, nature is no longer the final result, it becomes a starting point to generate personal interpretations. The picture stopped being a transcript of nature and become an aesthetic invention. In the early 20th century, Paris was home to the latest art trends, as both independent exhibitions and more commercial galleries were opening around the city. 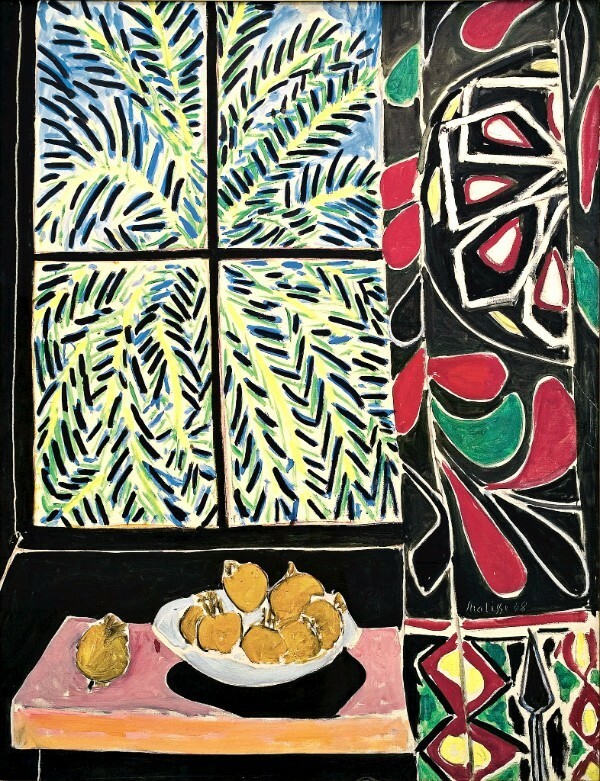 European artists such as Picasso, chose to travel to the City of Light, which for artists was a unique place where imagination could fly without restrictions. At that time, Paris was offering countless opportunities for artists to capture its fascinating urban environment, especially in the bohemian neighborhoods near Montmartre, where many of them lived. By 1910, Picasso and Braque put aside the traditional perspective to create Cubism. They explored new forms of representation of the figure, and found new sources in ethnographic museums, where African tribal sculpture and Egyptian art were in display. 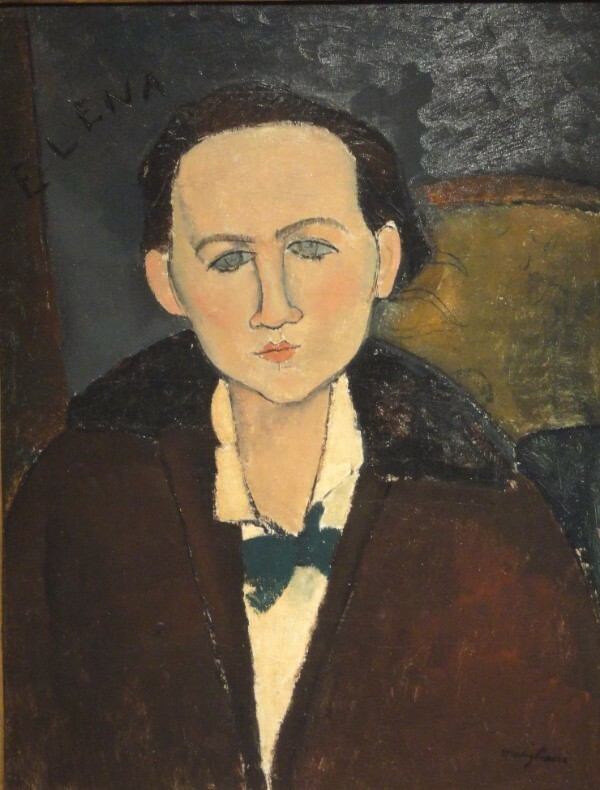 These works shared a simplified expressive geometry that inspired such artists like Picasso and Modigliani. Others, however, took a more sensual look that visually seduced the observer through the use of color. However, despite all these changes and transformations, the observable world remained an essential source of inspiration. In the late 19th century, painting in France was conceived as something personal or 'intimate', linked with the the artist's feelings and imagination. Still life offered a microcosmic vision of the world on an intimate scale. For artists of the modern epoch, it became an instrument that allowed them to explore a new aesthetic and artistic languages. 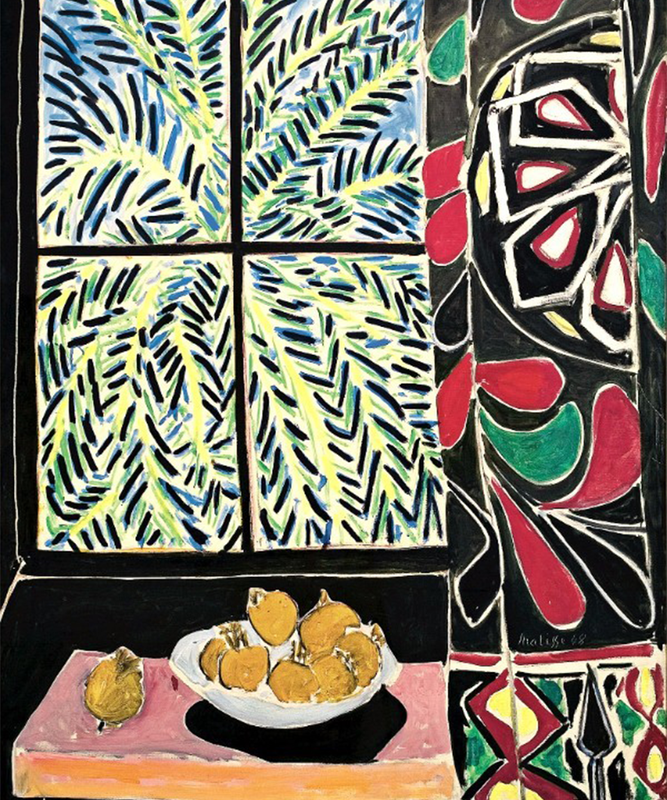 Henri Matisse brought the most expressive examples of daring chromaticism works that combine inventiveness and vigor in a halfway approach between abstraction and figuration. 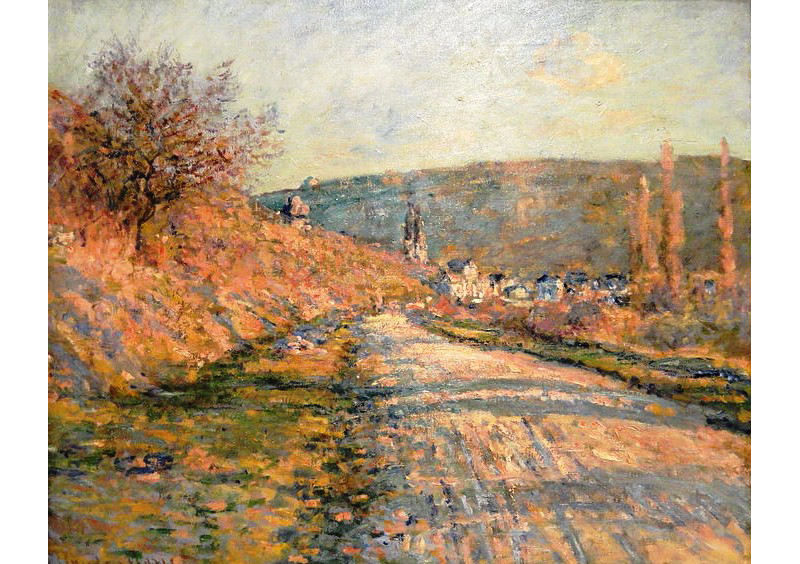 The changes at the turn of century prompted many artists to create visual equivalents of new experiences without forgoing nature as an inspiration. A generation of American artists who had reached creative maturity in the 1940's and 1950's, turned to the United States as an international power in the arts. 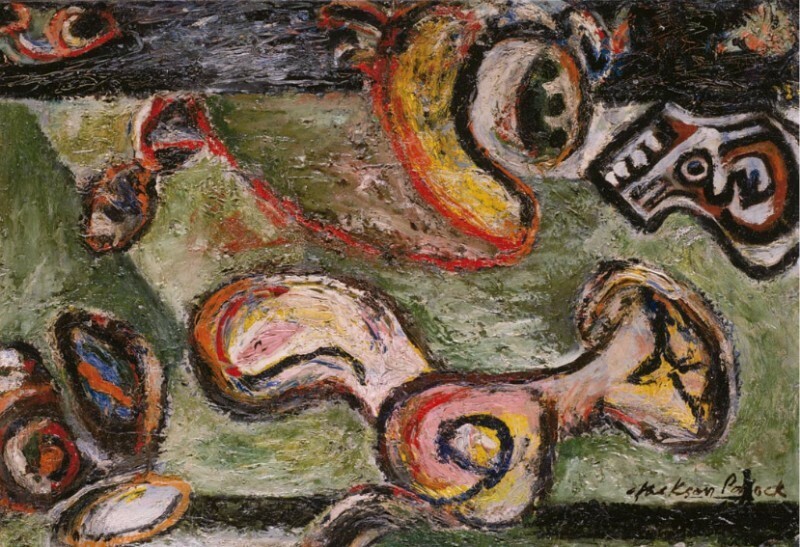 Artists like Pollock and Rothko considered the subconscious as a primary source of creative inspiration and helped create a totally new and energetic inner experience for the viewer. The exhibition not only brings together the works of great masters of Impressionism and Modernism, but it shows also that art truly is a universal language.